Offering competitive rates for debit and credit card processing. Zomaron Pay is the preferred provider of merchant services for your Association and offers preferential rates for accepting digital payments. at our Brantford and St. Catharines locations! Service matters at Communication Zone! Cellular, Smartphone and Mobile Phone devices, accessories and services, we have you covered! Get extended warranty plans on mobile devices and repairs for devices in or out of warranty. We can even buy back your old hardware! 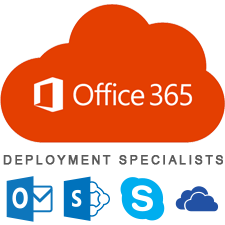 Upgrade your business phone system to a cloud-based VoIP solution and benefit from the power of the Internet to easily manage calls, host audio and video conferences, setup call routing and more – all from your office phone, computer, smartphone or tablet. The Fleet Complete IoT platform is a unique telematics umbrella that covers all your fleet management needs. Our portfolio of GPS tracking solutions helps reduce costs and maximize productivity for optimal business results. Easily keep track and record your driver’s hours for government e-log requirements. What other services do we also provide? Our dedicated mobility representatives are committed to ensuring your company needs are satisfied and will always go the extra mile. Communication Zone recognizes the benefits of working with successful businesses and how significant everyone is to the success of your company. Branded with your company’s logo and colours, we can provide your employees easy access to getting the latest cellphone deals and rate plans through Communication Zone’s secure EPP Portal. Get secure retail, e-commerce and virtual payment processing with Zomaron Merchant Services! 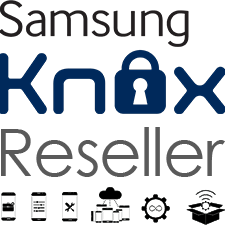 Products include POS terminals, Online E-Commerce solutions and All-In-One POS devices. Help Desk, Bill Management, Centralized View of Mobility, Implementation of Software & Training, Report & Email Branding, Wireless Expense Management, Automated Approval automations, Carrier Integration and reporting. Is your company not ready to hire full-time IT staff? We have the technical services you need so you can focus on what matters to your business. 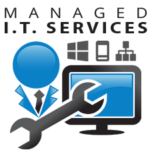 Services include onsite and remote technical support, SMB servers and network services, PC / Laptop tune up and repairs, Office 365 setup and support, SharePoint development / management, computer equipment procurement and Windows training. Access special pricing and discounts specifically for company employees! * If you do not know your company's EPP code or your company is not currently setup with Communication Zone's EPP portal, please contact us for eligibility. 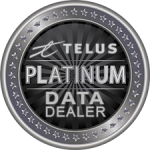 Communication Zone is a Platinum TELUS Data Dealership with an experienced staff of trained TELUS specialists who will help you build the right wireless data / internet solutions for your business or even choose the right devices and plans suited for you personally. Whether its access to your corporate e-mails or wirelessly enabling a field service application, we offer a full suite of wireless products and services for virtually every communication need. 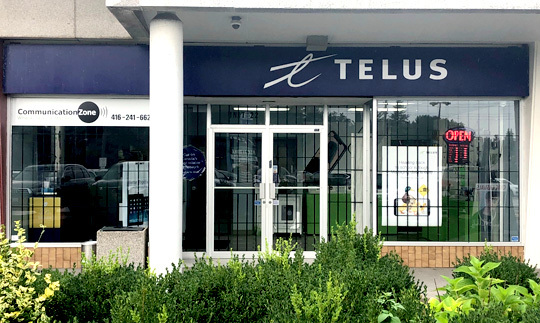 Located in Milton, Brantford, St. Catharines and Etobicoke Ontario, Communication Zone is one of the longest servicing TELUS dealers in Ontario. We have been acknowledged year over year for providing superior sales and service of all our TELUS products within the regional community for the past 18 years plus. With a long list of well known clients in the government, municipalities, small / medium businesses and large corporations, we continue to grow and deliver exceptional wireless solutions and develop long term business relationships. Communication Zone believes in the motto “give where you live” and has been involved in various charities and sponsor-ships within our community. We have been providing ongoing sponsor-ships and donations to the Canadian Cancer Society, local food bank, Salvation Army and our local youth sports teams. Have some questions or need some info? Maybe you need something adjusted on your account? Fill out the form and let us know! Copyright 2018 Communication Zone Inc.